Listen to New Single - "Out of the Dark"
Hello! 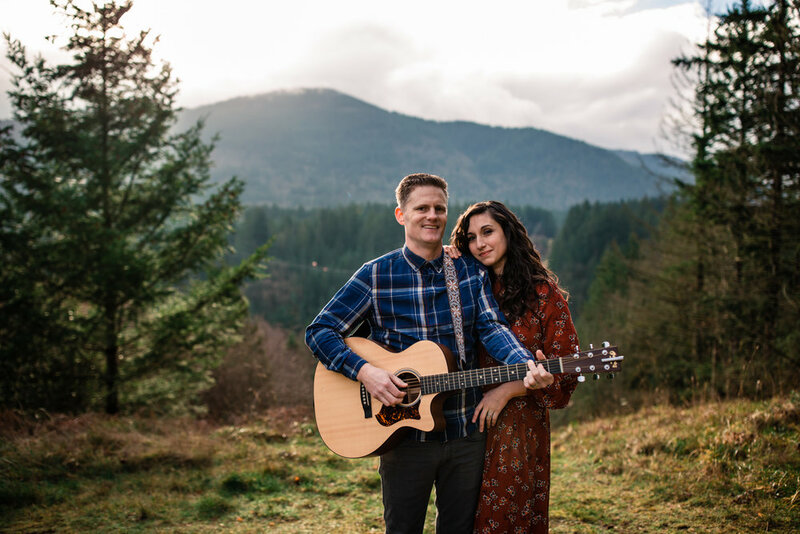 We’re Micah and Michelle Woody; a husband and wife duo based out of the Seattle Area. We lead worship for churches and events, and are currently working on our second album! 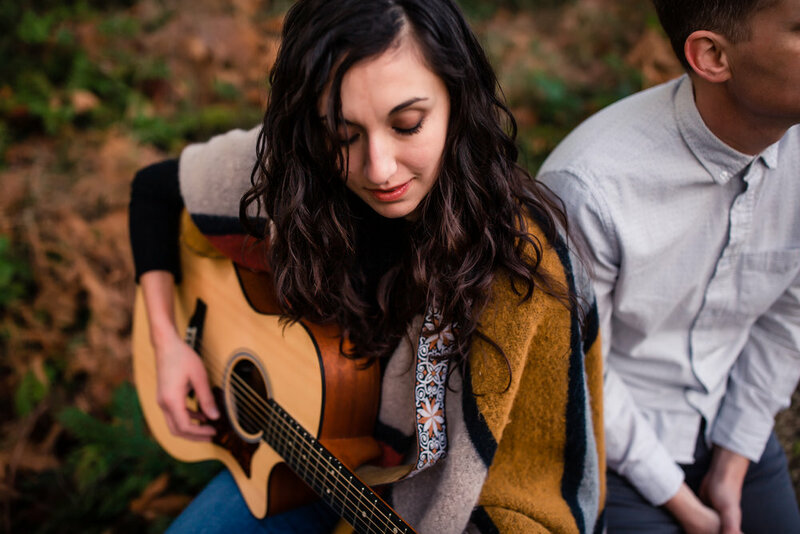 We believe music has the ability to connect us to God in a powerfully unique way. Our hope is that whether it’s through a shared worship experience, or by listening to our songs, people will experience God in a fresh way and grow in their desire to know Him. NEW SINGLE - "Out of the Dark"